A wide ranging discussion from experienced music managers on the future of music management, how the landscape has changed, what skills are required, the barriers to entry and how you build your networks. This panel will explore projects, initiatives and programmes in the music scene that are putting women front and centre – from the classroom, to the board room, to the stage. This panel will look at how we can support more women to engage in historically male-dominated spaces, examine the “talent pipeline” and explore what more we can all do to move things forward. Both Sides Now is a three-year programme for young and emerging female artists and industry professionals, run by creative music charity Brighter Sound. Both Sides Now features residencies, commissions, training and apprenticeships alongside national and international showcases. Focusing on the North of England, it aims to bridge the gap in access, opportunities and career progression - introducing new voices to reshape a more equal and diverse music landscape. 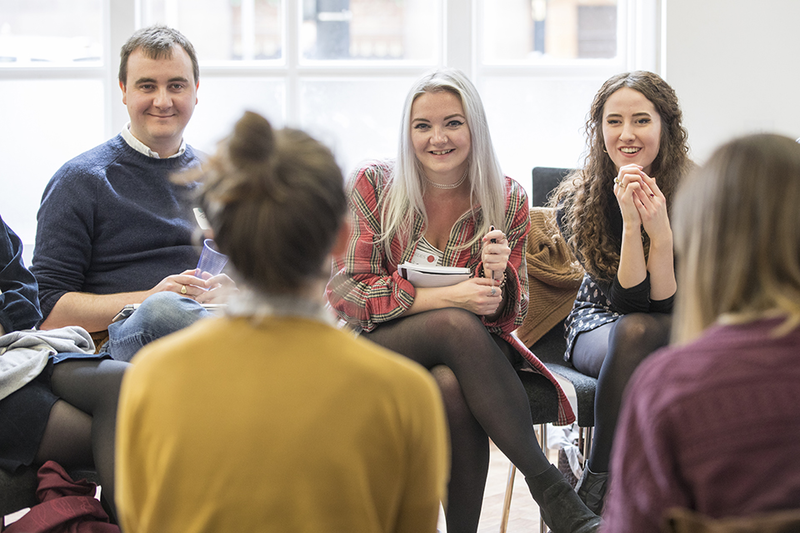 Our Meet The Experts sessions are your chance to take part in a 15 minute one-to-one chat with one of our Music Industry experts - from music rights organisations, record labels, promoters to accountants and music lawyers. You are able to register at the start of the day for your chosen slot on a first come first served basis. The list of confirmed experts will be updated below in the lead up to the day. 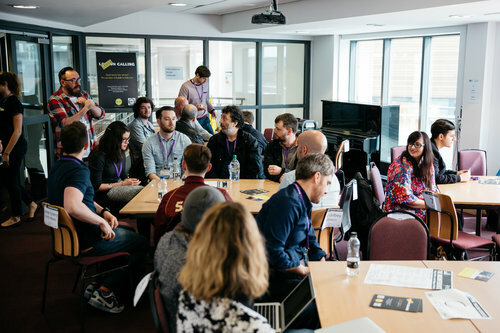 Yorkshire Music Forum is a consortium of organisations working in artist and music industry development across the region – with an aim to provide a deeper connection to national representative music bodies and make it easier to communicate, and raise awareness of opportunities across the Yorkshire region. It currently comprises of Come Play With Me, DMF Digital, Higher Rhythm and Music:Leeds. YMF is a PRS Foundation Talent Development Partner recognising our cumulative work and specifically funding our YMF Emerging Artists Project. 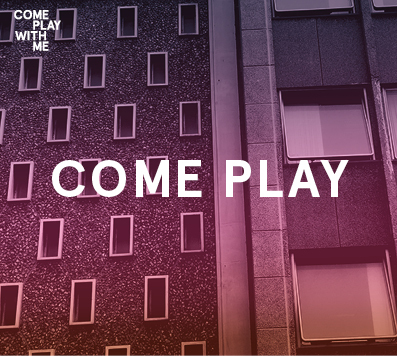 An open playback for the selection of two artists to feature on an upcoming release on the Come Play With Me label. A selection of tracks that have been submitted through an open submission throughout February & March will be played back to an audience, with discussion from an expert panel. For more information on the label, see http://cpwm.co. 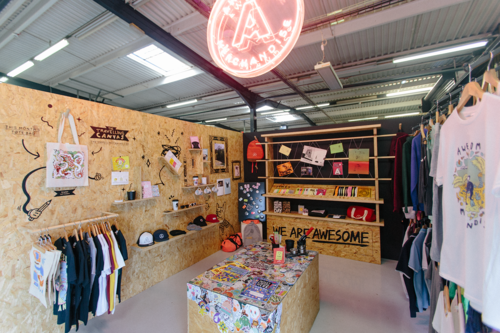 In this hour workshop Awesome Merchandise will help you to think about merch as more than just a money maker - unshackling it from your store and unlocking its power to create collaborations and community, as well as a source of revenue. With over 12 years experience and 500+ products made in-house, Awesome Merchandise have produced an enormous amount of custom merch for an ever-growing global community; helping everyone from start up bands and record labels, to music festivals and touring talent turn their designs into, well... Awesome Merch! Uncomfortable conversations abound in the creative industries and the media sphere - from #me to #blacklivesmatter to #TimesUp - and the music industries have been called out too, from the under representation of female acts in live music to sexual harassment. However, a cause for concern from all quarters of the industries has been the uncomfortable reality of mental health issues that appear to endemic across all sectors of the music industries. It is this area that we want to address and we acknowledge that to do so means in all these areas we are committed to asking uncomfortable questions in the hope that this may lead to new ways of living and working together that are better and more healthy for all involved. PRS Foundation’s Momentum Music Fund offers grants of £5k-£15k for artists/bands to break through to the next level of their careers. 15 – 20 artists are funded each quarter, and recent recipients include Otzeki, Dream Wife, Fizzy Blood, Coco, and Sam Fender. In this panel, for the first time ever, attendees will scrutinise and talk through a successful Momentum application, focusing on each question with industry experts, Momentum Music Fund partners, and an artist with their manager. 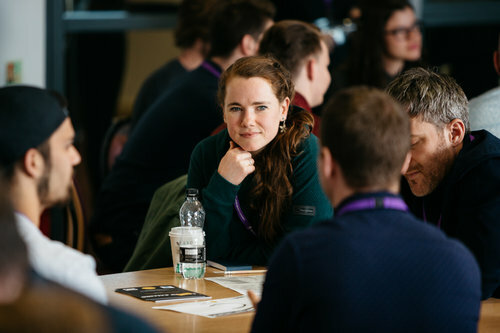 PRS Foundation will give a short overview of funding opportunities before the panel will give hands-on practical advice on how to successfully apply for Momentum. The Momentum Music Fund is run by PRS Foundation using public funds from Arts Council England, support from PPL, and is in association with Spotify. Tarek Musa has worked with some of the UK’s most exciting new artists including The Big Moon, Gengahr and Bad Breeding. Having graduated from the Liverpool Institute of Recording Arts (LIPA), picking up the coveted Sennheiser Studio Excellence Award (2011) along the way, he returned to his roots in Manchester and refocused on recording, mixing and writing music. Tarek also received an MPG Award (2017) in the category ‘self-produced artist’ for his work on the Spring King debut album ‘Tell Me If You Like To’. Most notably Tarek is writer, producer and frontman/drummer for Spring King. His songs have received extensive airplay from BBC Radio One ‘BBC Introducing List’, BBC 6Music (A-List), Amazing Radio (No.1 in the Amazing charts) and XFM (Evening Playlist). They have also been playlisted on Australia’s Triple J. Spring King have had releases through Transgressive, Rough Trade NYC, Mom & Pop with a whole host of glowing reviews from the likes of NME, The Line Of Best Fit, Fake DIY, NPR (Austin top 100), Stereogum and Brooklyn Vegan. Tarek has also landed a whole host of recent synchs including; ‘Who Are You?’ on FIFA 17, Orphan Black, T-Mobile US, Skullcandy and Guitar Hero.